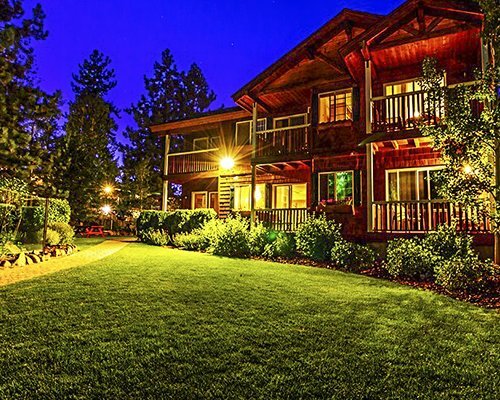 In summer, enjoy fishing, horseback riding, river rafting, golf, and water sports on scenic Lake Tahoe. 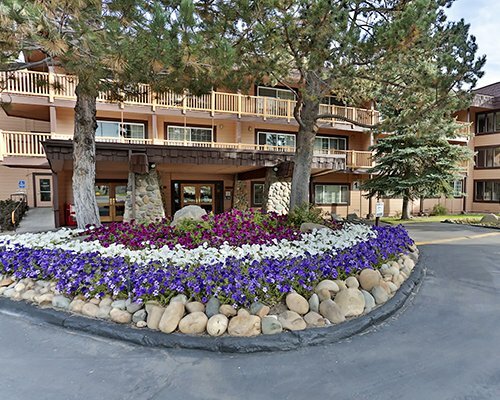 For evening fun, restaurants and nightclubs are scattered all along the lakeshore, and casinos are as close as 18 miles. 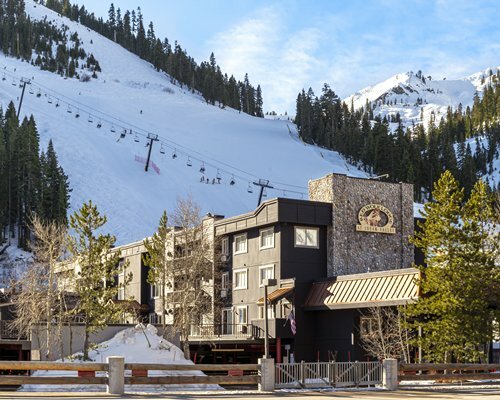 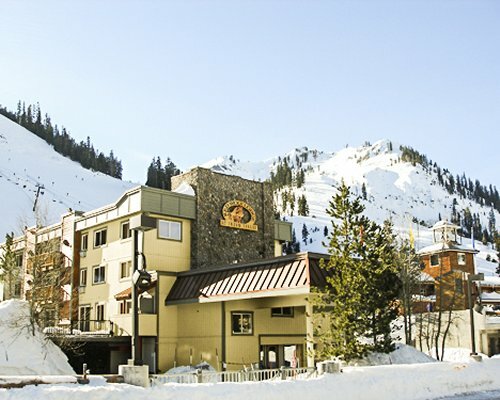 The Village at Squaw Valley Pedestrian Mall is only steps away.